Sen. Susan Collins, R-Maine, center, leaves a meeting with Senate Republicans Tuesday, Sept. 19, 2017, on Capitol Hill in Washington. In a last-minute bid for a bipartisan fix to the Affordable Care Act, Maine Republican Susan Collins is pushing a measure in the U.S. Senate that she said would help lower the cost of health insurance. She said there is “very little time” to take action, but hopes her colleagues will “be able to come together and build on the good work” done in recent weeks to seek a bipartisan approach to handling the health care issue. The proposal eyed by Collins is one that Maine used in 2012 and 2013, before the ACA marketplace was up and running, to subsidize the cost of providing health insurance for those most likely to require lots of medical attention. Alaska has a similar program in place now. Both aimed to lower the rates for consumers by protecting insurers from getting clobbered by especially high medical bills for some patients. The proposed reinsurance fund would reimburse insurers 80 percent of claims ranging from $50,000 to $500,000 from 2018 until 2020. Starting in 2021, it would cover 80 percent of claims ranging from $100,000 to $500,000. What that does, supporters said, is lower the overall risk to insurers worried they’ll get stuck with many costly claims that slice into their expected profits. It allows the companies to offer individual health care plans for less as a result. Collins said the Maine program covered about 3,600 people who had insurance at a cost of $12,500 per person, per year. By doing so, it reduced the individual market rates for everyone by 20 percent, she said. The Maine Guaranteed Access Reinsurance Association, a quasi-governmental nonprofit, operated the pool with funding that came from charging everyone with insurance $4 a month, basically hitting up most everyone for a little extra to cover the tab for Maine’s sickest. Patients never knew they were in the high-risk pool. It simply covered them without forcing premium increases or policy revisions. Collins said that Alaska’s ongoing invisible pool slashed a projected 40 percent rate hike this year to 7 percent. 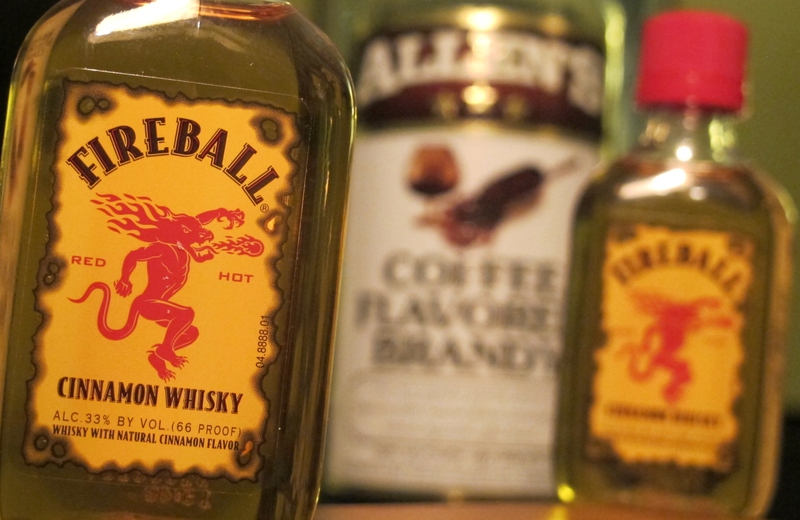 It is expected to lead to a 20 percent decline in premiums in the coming year, the senator said. She said the Senate is “deeply divided on what to do on health care policy,” but the bill that she and Nelson offered “would really make a difference” and deserves support from both sides of the aisle. Nelson called it “one step in the right direction” and expressed hope it would reduce premiums in Florida by 13 percent. Collins said that in recent hearings by the Senate’s Health, Education, Labor and Pensions committee, insurance commissioners from Alaska, Pennsylvania, South Carolina, Tennessee and Washington all spoke favorably of a reinsurance program to help hold down costs. Five governors, three Republicans and two Democrats, also backed it. 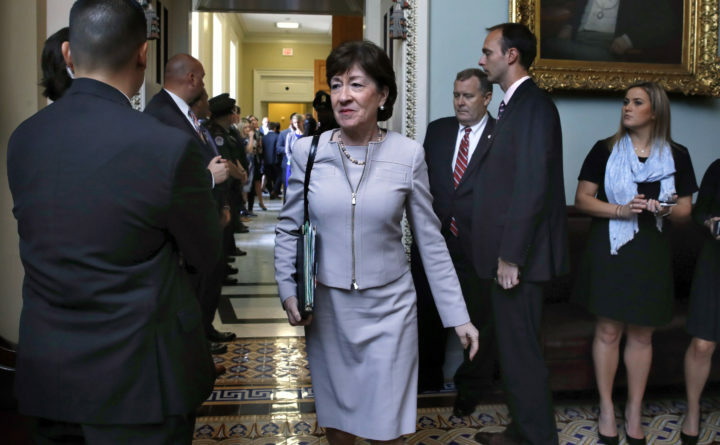 The bill “would enable states to stand up their own reinsurance program simply and quickly,” Collins said, and keep costs to the federal government to a minimum. With next year’s premiums slated to be locked in soon, Collins said, she hopes that Congress will act swiftly on the measure. The bill also provides additional funding to help states improve outreach and increase enrollment in insurance marketplaces.